Pendant w/Garnet Center - 1pc. 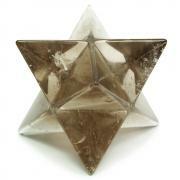 Chakra "Wheel" Faceted Pendant - This Chakra "Wheel" Faceted Pendant from India makes incredible an energy piece. 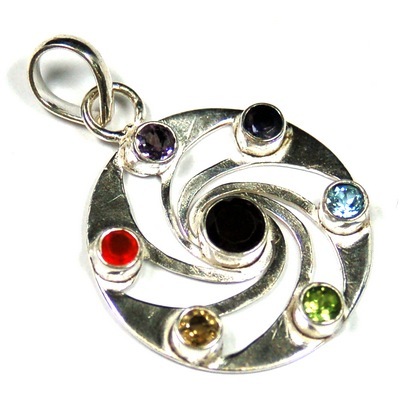 This lovely silver-plated jewelry pendant is set with a host of colorful gemstones, each representing one of the 7 major chakras and include Amethyst, Iolite, Rainbow Moonstone, Peridot, Citrine, Carnelian and Garnet. 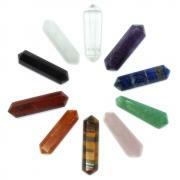 The combination of these stones will work together to help cleanse, align and balance your energy centers. Wear this beautiful pendant when working, to keep negativity at bay, remain centered, and enhance healing. This pendant is a perfect gift for yourself or to someone else who is looking for a powerful energy piece to assist with creating balance in their lives. Activating the energies of the Crown Chakra, Rainbow Moonstone connects us to Divine Inspiration, and channels it into our own intuition. Amethyst opens the Third Eye Chakra, connecting the physical plane with higher realm and helps with developing intuition and psychic abilities. 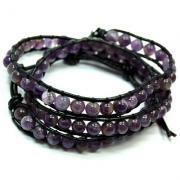 Iolite enhances the Throat Chakra in its ability to communicate with clarity and truth. 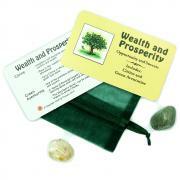 The high vibrational, strong Heart energies of Peridot enhance the aspects of total, unconditional love. 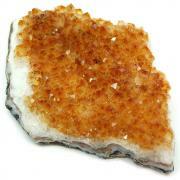 Citrine energizes and cleanses all chakras. It helps to stabilize emotions, allowing one to go with the flow in any given situation. Associated with the Sacral Chakra, Carnelian increases personal power and physical energy, gives courage, and boosts creativity and compassion. The deep red fire of Garnet stimulates the survival instinct, bringing willpower and courage to any situation. Powerful Garnet can cleanse the Chakras of negative energies and re-energize them.